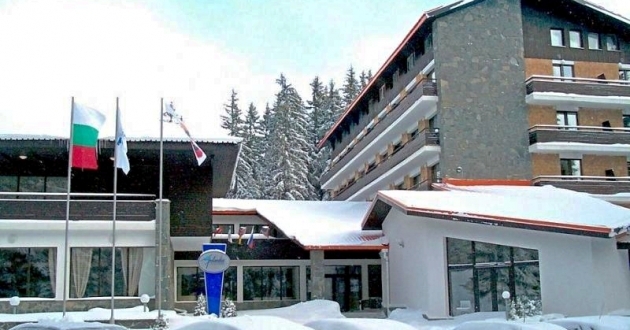 Finlandia hotel is located at 800 m away from the ski runs of Pamporovo resort. 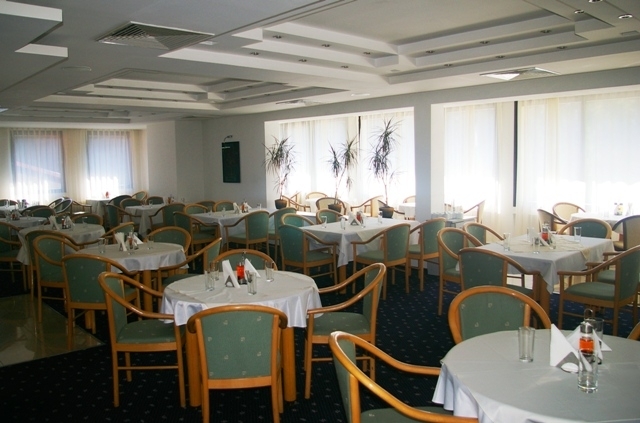 The hotel offers 67 spacious rooms and apartments with overall 153 beds. 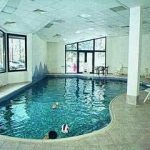 All premises are equipped with telephone, cable TV, mini-bar and most of them are with bathtubs, hairdryer and private balcony. 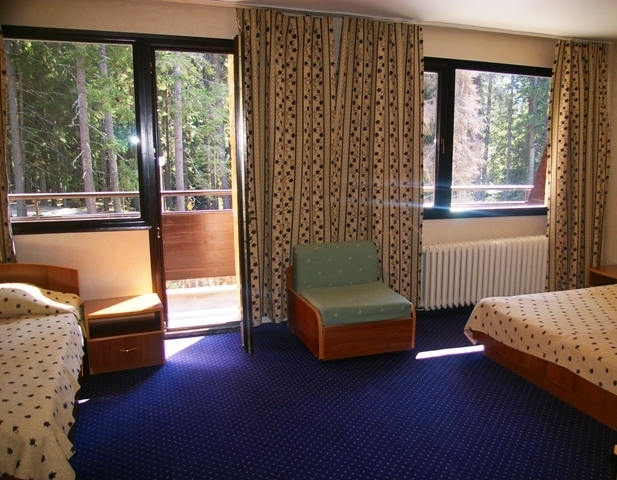 The luxury apartments are with own fireplace. 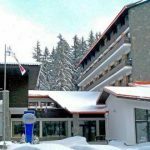 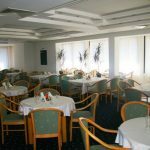 The hotel offers restaurant, BBQ, tavern, lobby bar, nigh bar, indoor swimming pool, fitness, Jacuzzi, sauna, massages, billiard, electronic games, table tennis, ski depot and ski school, conference room.